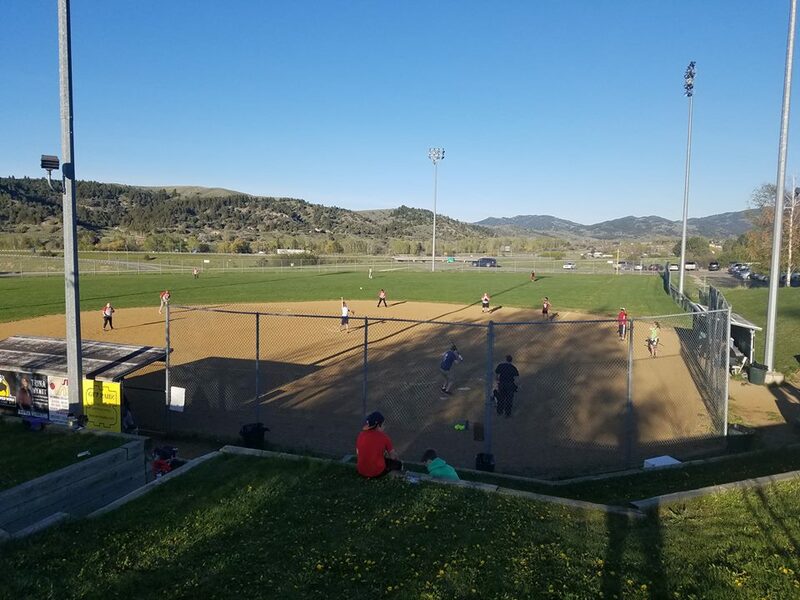 First time playing in our league? See our FAQ for more information. Or Register your team here. Go here if you are a team looking for players, or a single player looking to get onto a team. 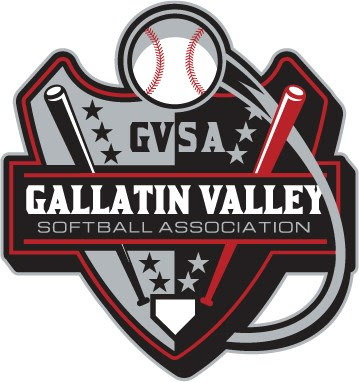 GVSA needs your help! We are a player ran league and we area always looking for volunteers. Become a board member, volunteer at a work day or tournament, etc. Please contact Jeff Morgan for volunteer opportunities. Monday April 29th - First Day of the Season! 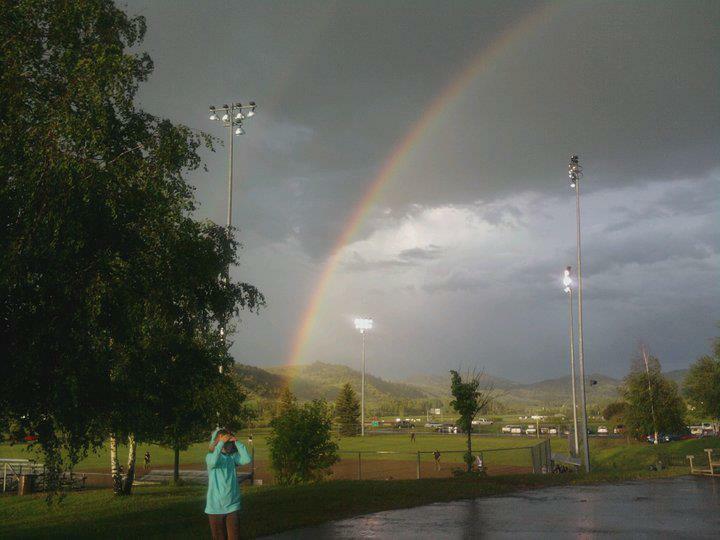 Welcome to Softball in Gallatin Valley, Bozeman, Montana!